If you’ve ever tried to make long-term changes in your life—whether they are spiritual, emotional or physical, you’ve probably found that joining a group or having an accountability partner makes a big difference. My last exercise accountability partner had pointy ears and insisted that I walk or run at least two times a day. Clancy (and later her daughter Bella), made sure that I achieved my 10,000 steps a day—regardless of the weather. I know you might not believe me when I say they insisted—but who can resist the big, soulful eyes of a German Shepherd that looks at your shoes, the door, and you. Over and over again until you capitulate. Twelve years ago, I started off with a pedometer to keep me accountable for moving enough during the day. It worked wonders. Through healthy (er) eating and moving more (not to mention stressing less), I lost 40 lbs. I wore various pedometers for six or seven years, until I realized that the dogs were just as effective at helping me exercise no matter what (and I never had to replace their batteries). Last May, Bella went to live with her rightful owner—my daughter—and for the first time since 2003 I didn’t have anything to keep me accountable. It’s easy to put off exercising when the weather hovers around 20 degrees and the sun doesn’t come up until after I arrive at work. It’s hard for me to battle a slow metabolism with no incentives and no data. Sure I had a heart rate monitor and watch for a few years—but the chest strap wasn’t very comfortable and I only wore it for exercising (and sometimes forgot to put it on before I started exercising). When I invested in an iPhone in November and discovered that it had a built-in pedometer, I started investigating other devices that would easily sync with the new phone and would provide the data and accountability that I sought. I’ve had my Fitbit Charge HR for a week now—long enough to give it a decent review (I’m not receiving anything from anyone for my honest review and I have no affiliate links—I’d just like to review the product because I think it’s a great idea!). • The device itself is unobtrusive and looks like a techy watch. • It monitors your heart rate, the number of steps you’ve taken, the flights of stairs you’ve climbed, the distance you’ve walked, and, of course, the time. • It has a feature for timing your ‘active’ workouts (you hold down the button on the side of the watch until a stopwatch appears)—which includes the minutes worked, the calories burned, the steps taken and your current heart rate. • You can set the device up to buzz unobtrusively and display the caller’s ID when you have an incoming phone call. 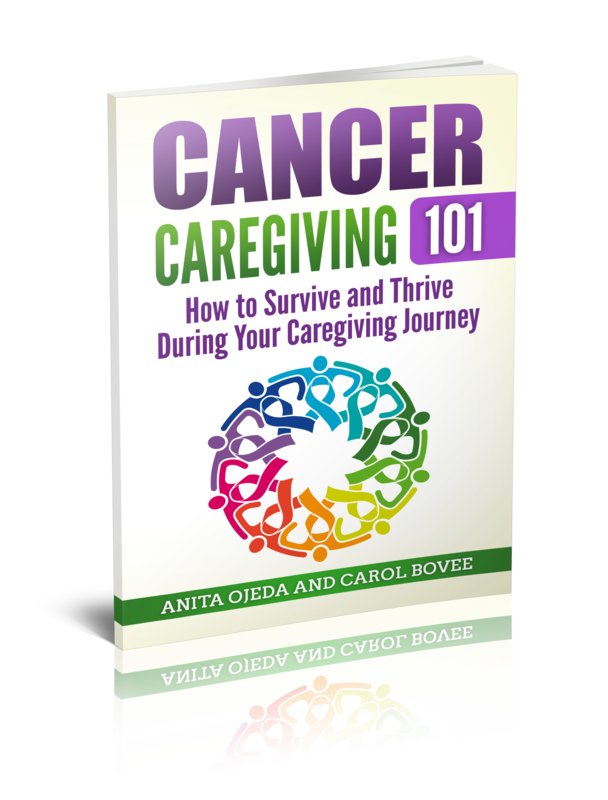 • It is easy to recharge—simply plug in the provided charging cord to a USB charging unit (or your computer). • Sizing: Because there were no comparable models available to try on, I had problems choosing the correct size. 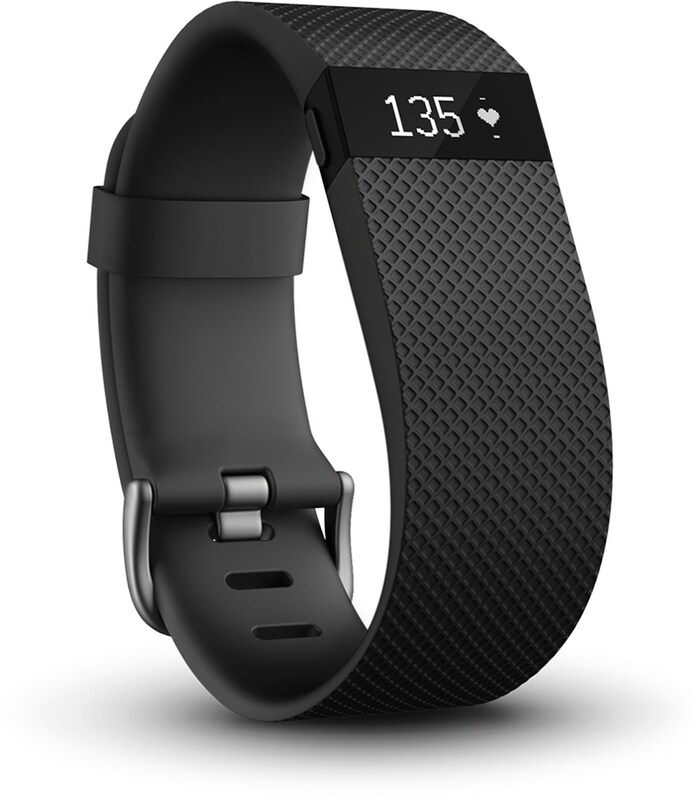 The Fitbit Charge HR only comes in two sizes: Small size fits wrists 5.5 – 6.5 in. in circumference; Large size fits wrists 6.3 – 7.6 in. in circumference (there is no Medium size). I measured my wrist and decided that the small would do. What they don’t mention is that they suggest wearing the Fitbit Charge HR at a different place on your wrist according to your activity level (2-3 finger widths from the wrist bone for intense exercise and one finger width away from the wrist bone for normal wear). The safety strap does not fit under and hook into the security loop on the largest setting, thus I’m worried that the watch might come off during vigorous exercise if I’m trying to wear the device correctly. • Brightness of Display: The display is difficult to see when I am outside in bright sunlight or wearing polarized glasses (and I do the majority of my exercising outside). • Heart rate zones—allegedly, the device will show lines underneath the heart symbol on the display to let one know if one is working in the fat burning zone, the cardio zone or the peak zone. Due to the problem with the display brightness (and I admit, the small size of the display—I’m getting old! ), I haven’t been able to tell if this feature works or not. UPDATE–When I check the app on my phone whilst exercising, the lines do show up and are easy to see. I’m not a complete technology geek, nor am I unaware of how technology works. I’m sort of your middle-of-the-road user who knows how to find solutions (usually) and can generally make technology work for me. That being said, the instructions included in the box about gave me a heart attack. I encountered a tiny flyer with “Log on to www.fitbit.com/setup” in several languages. That’s all. When I went to the website, I discovered that the program was NOT compatible with my Macintosh computer’s OS system! It took me ten minutes to figure out that I would need to download the free Fitbit App from the Apple store in order to set up my Fitbit Charge HR device. Once I downloaded the app, the set up process took less than five minutes. I also signed up for a free trial of Fitbit’s health coach—I’ll write more on this later, once I’ve had an opportunity to figure it out. Some of the features (such as setting ‘gentle, silent alarms’ can only be set up from the online account. Other features can be controlled by the app. I spend five or ten minutes a day getting to know the device better and trying to figure out all of its features. • The device tracks your sleep! I find this very cool, because I could easily get sucked into my computer and spend hours commenting on blogs and living vicariously through Facebook. The sleep feature serves as an accountability partner. • You can keep track of all that you eat by either entering items or scanning bar codes of items. I’ve never used a calorie tracker before, so I’ve been having fun with this one. My daughters use My Fitness Pal, and if you go to the Fitbit.com website, you will find instructions for integrating the Fitbit with other apps such as Weight Watchers, Run Keeper, My Fitness Pal, Spark People and others. • I’m a real sucker for games and challenges, so I find that I eat less when I actually keep track of what I’m eating in comparison with the amount of calories I expend throughout the day. • You can log your water intake (I’ve recently stopped drinking as much water as I normally do due to my work schedule of teaching almost four hours of classes with no break). • If you’d like additional competition (um, accountability), you can join challenges or hook up with your friends. • You can scan food labels to enter the calorie counts of packaged foods (although you might get some odd looks when you walk up to the butter tub in the school cafeteria and scan it). • At this time, Fitbit does NOT integrate with Nike+ Run (one I’ve used for five or six years), nor the iPhone Health app (although you can purchase an app that purportedly solves this: Sync Solver for Fitbit for $1.99 from the app store). • It would be nice to enter calories for items that I cook or bake at home. It’s possible that I just haven’t figured it out yet—but I have to approximate when I enter home cooked foods. Overall, I’d say that the Fitbit Charge HR and the program far outshine my chest strap and watch. It provides more data than the iPhone Health app, and I enjoy getting congratulatory emails and alerts when I reach my different goals for the day. There’s something about sharing one’s accomplishments with other like-minded friends that builds community. As with all things technology related, you have to be willing to put in a little time to figure out the product—but the wonderful array of data and the accountability are definitely worth it! UPDATE: I was able to exchange my small FitBit Charge HR at REI for a large one. They have wonderful customer service!